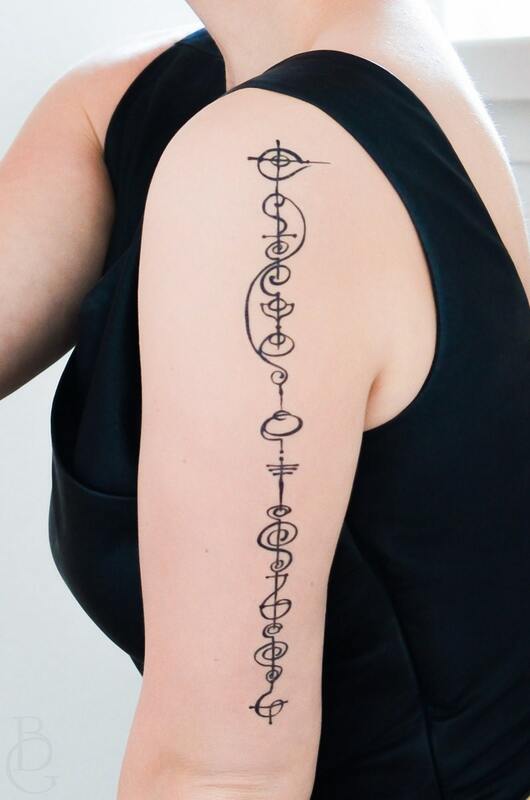 This design has been on my list for some time, and has even been requested in the past as a custom project. 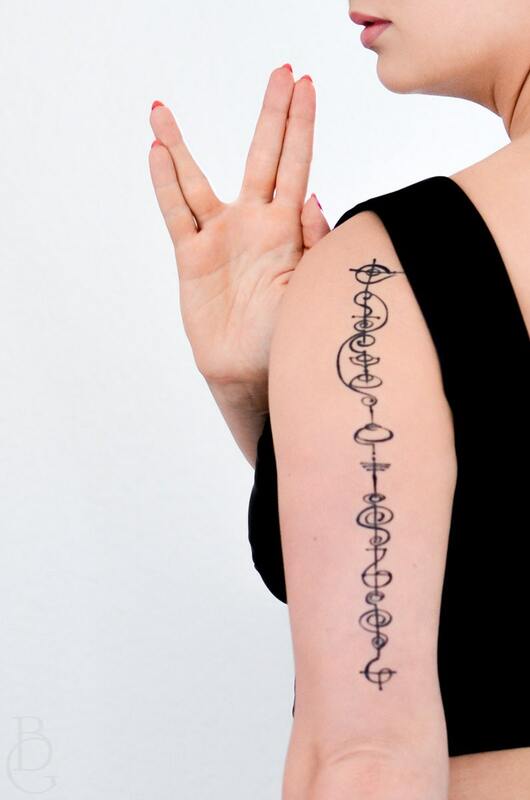 Without any further ado, here is "live long and prosper," written in Vulcan calligraphy. I found several sources for this phrase to make sure I had it correct. I am no calligrapher, but I am pleased by my efforts. I hope you find my logic to be sound, and my artistry to be satisfactory.